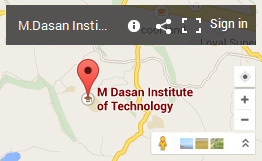 M Dasan Institute of Technology (M-DIT) KOZHIKODE was established in 2012-13, with a total of seven academic departments. 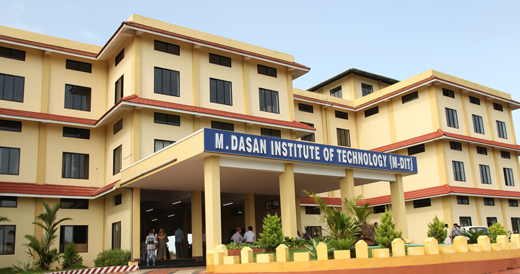 The technology institute wad named after the late dynamic visionary Shri M.Dasan, former Member of Kerala Legislative Assembly. The programs offered at M-DIT extend beyond the horizon of engineering and also cover the key aspects of management. 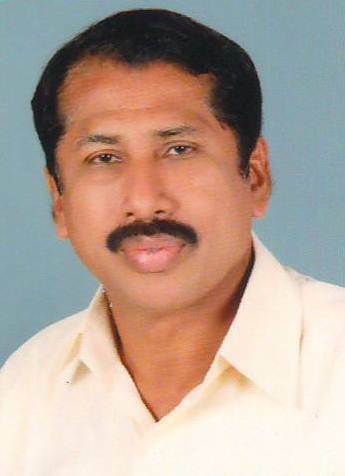 The college is approved by the All India Council for Technical Education, New Delhi and affiliated to the APJ Abdul Kalam Technological University(KTU). 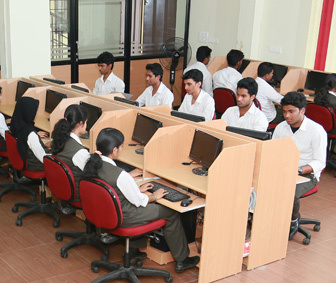 M-DIT KOZHIKODE is a venture of M. Dasan Memorial Co-operative institute of Engineering and Information Technology. In a short span of time, the institute has carved a niche in the field of technical education in the state through its advanced courses in engineering and technology and has become one of the most preferred institutions for aspiring students in the state. 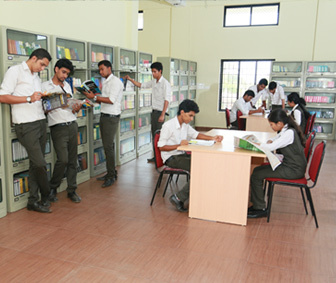 Students at M-DIT enjoy the twin advantage of quality education and serene environment, at the picturesque hinterlands of the campus located at Ulliyeri, Kozhikode. To be a center of excellence in the nation in quality education and innovative research that can create a better tomorrow. 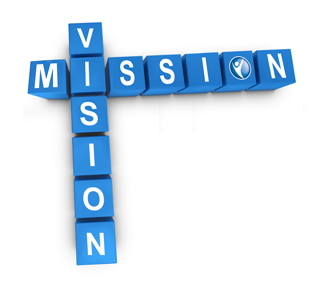 To maintain a diverse, collegial, open and supportive environment that encourages discovery, creativity and professional developments. Welcome on board to MDIT family were you can find wholesome of opportunities awaiting for a bright future ahead.Our campus offers a wide range of undergraduate and post graduate courses fulfilling everyone's goal. We take utmost care in ensuring that no stones are left unturned.Each and every student gets equal opportunity to unleash their talents in academia as well as in co curricular activities. 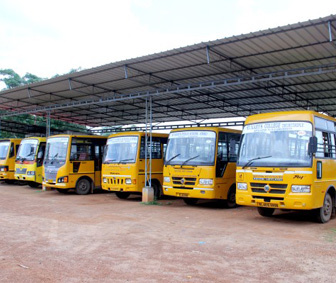 We are here to nurture the dreams of the blooming buds to spread their fragrance in the society as flowers to receive love dignity and respect from the lot.Students are provided with excellent classrooms,laboratories and library facilities to invest their valuable time. Our faculty bunch includes highly qualified and experienced people in all departments.Their expertise,dedication and passion for teaching helps students to acquire the right information which is relevant for moving large boulders.